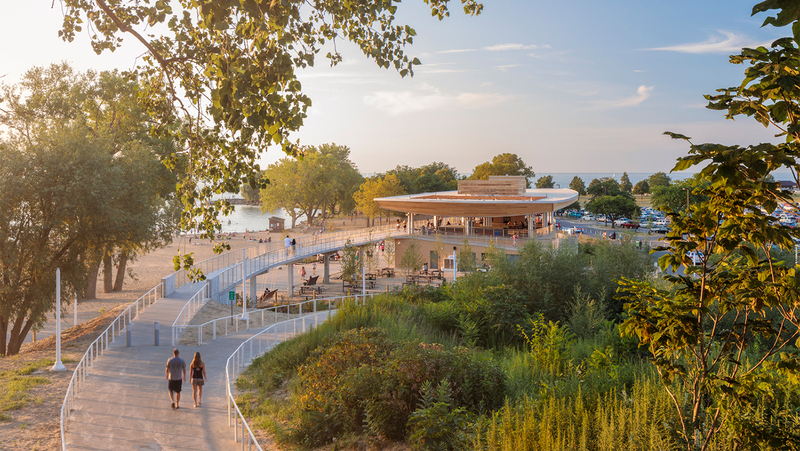 Sited within the Emerald Necklace, one of the most extensive park systems in America, Edgewater Beach House is the hub of activity for Edgewater Park. 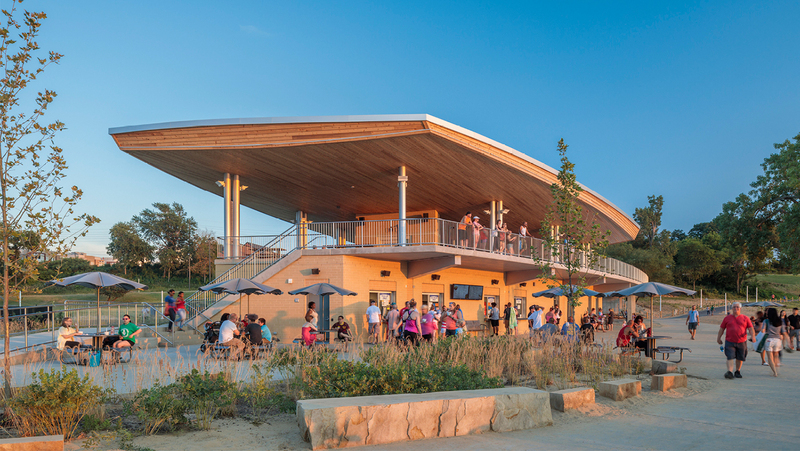 As an iconic, all-season facility, the new Beach House will serve millions of visitors looking to experience the Great Lakes. 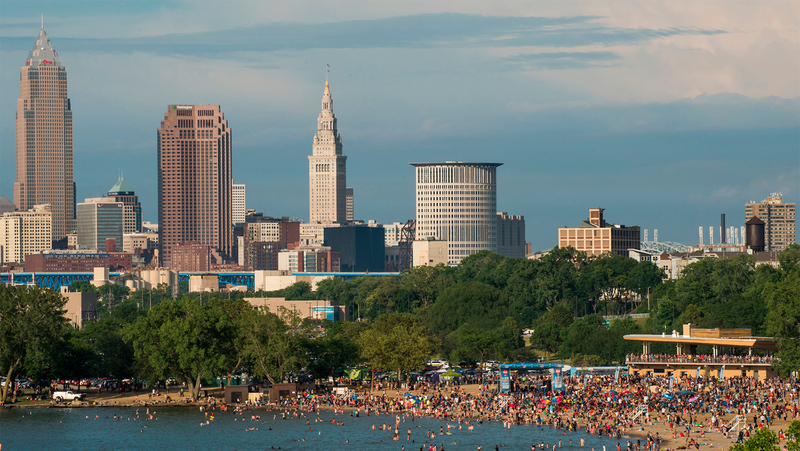 As a highly-visible project with deep involvement of stakeholders, political leaders, and residents, Edgewater Beach House has been defined as a legacy project of Cleveland Metroparks' 2020 Strategic Plan and 100 year anniversary in 2017. 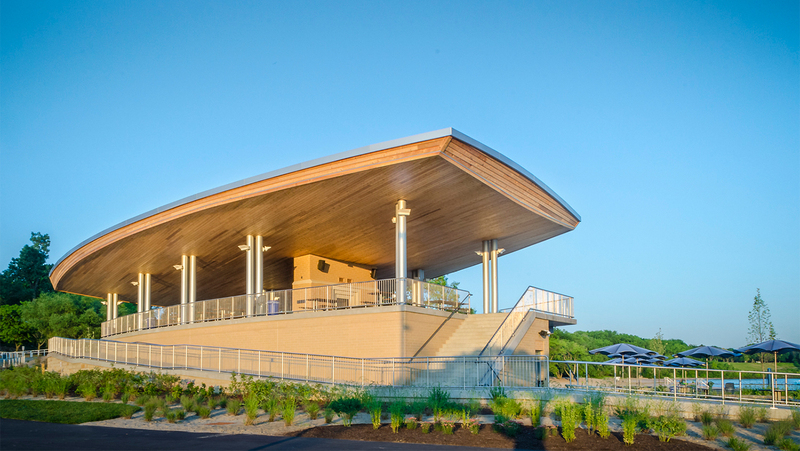 Sited within the Emerald Necklace, one of the most extensive park systems in America, Edgewater Beach House is the hub of activity for Edgewater Park. 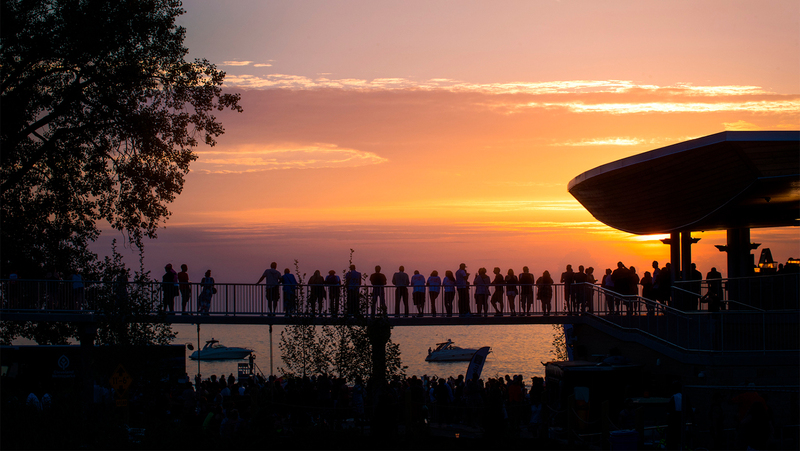 As an iconic, all-season facility, the new Beach House will serve millions of visitors looking to experience the Great Lakes. 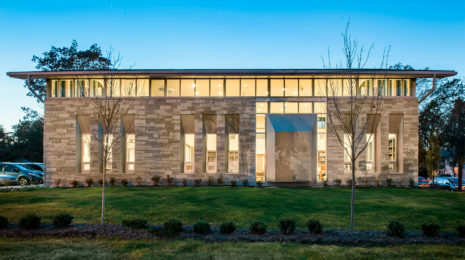 Utilizing an inclusive community-informed design process, through public open houses, meetings, and the online public engagement tool MindMixer allowed for feedback and progress updates on the project’s development in real time to public stakeholders. 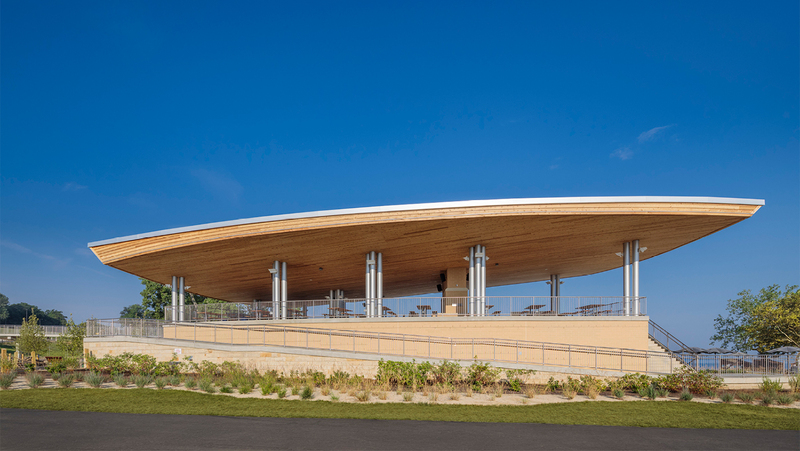 Located in an extreme micro-climate, the Beach House employs best practices in sustainable and resilient design. 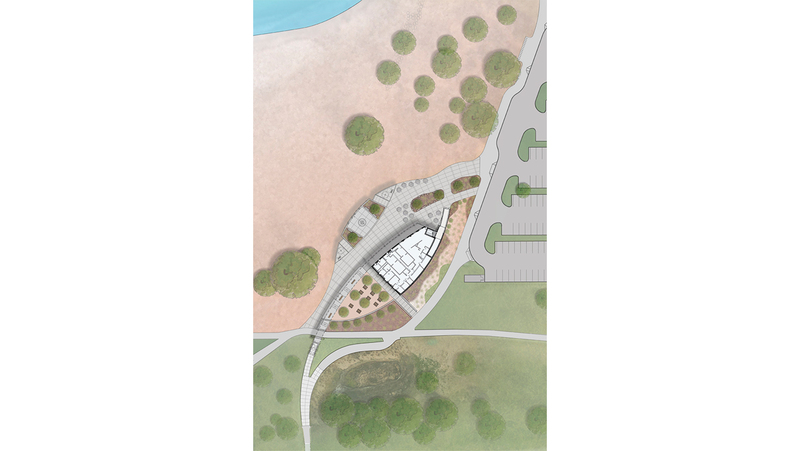 Site work includes improvements to access and circulation, sand migration mitigation design principles, a public plaza, and landscaping. 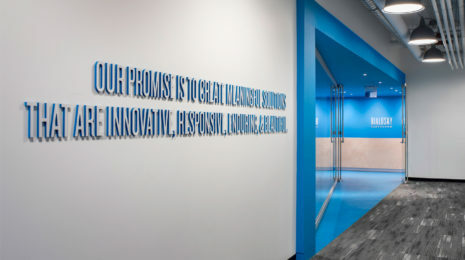 Facility program includes concessions and sundry, family restrooms, general changing rooms and restroom facilities, kitchen facilities, and staff support areas on the first level. 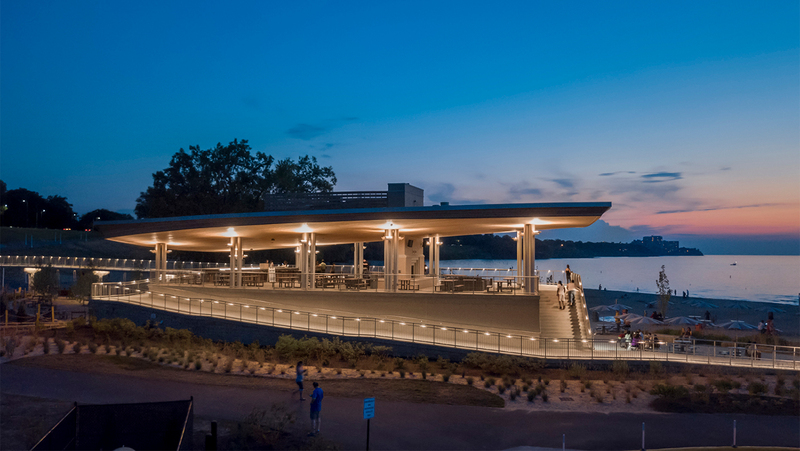 The second level, with access provided by a bridge and ramp, features a public viewing deck, a double-sided fireplace, public picnic seating, and a seasonal bar.